SLR is at the forefront of providing technical and professional services to the Power sector around the world. We support regulators, producers, generators and users. SLR Consulting’s position as specialists in carrying out Environmental Impact Assessments (EIAs) for Nationally Significant Infrastructure Projects (NSIPs) is underlined by its recent appointment by National Grid for the North West Coast Connections project under the expert auspices of SLR's Penny Williams. Julie Gartside, who heads SLR's Carbon & Energy Management team shares her career highlights, influences and challenges in this ENDS Insider Insight. SLR Consulting has provided extensive environmental support to National Grid that has informed the development of the company’s North West Coast Connections project, which started its second round of public pre-application consultation on 4 September. Peter’s experience spans a broad range of environmental (acoustics, air quality, ESD and energy efficiency, planning) and engineering (civil and structural) fields as well as climate and insurance risk assessments. 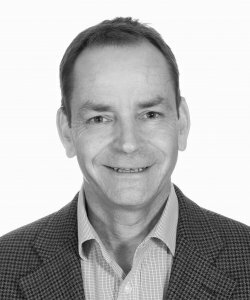 Peter has worked on relevant sector projects in North America, Asia Pacific and the Middle East. 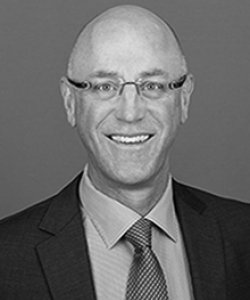 Mark has 20 years’ experience within environmental consultancy and regulatory agencies. His focus is on the co-ordination, delivery and project direction of major infrastructure consenting projects including NSIPs, with a principal focus on the power industry. 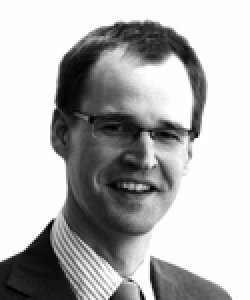 Mark has led and directed numerous power development consenting and due diligence projects for wind farms, CCGT and biomass power stations, and electricity transmission. Tim Quarles is Technical Director in charge of the Oil and Gas Sector for SLR’s US operations. 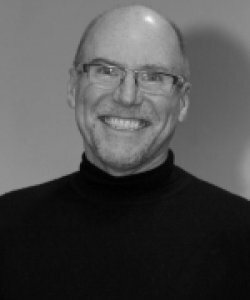 Tim has over 30 years of experience with air quality consulting, multimedia permitting and environmental compliance. His experience encompasses all aspects of air permitting and compliance management in many industrial sectors including upstream, midstream, and downstream Oil and Gas, and Coal and Gas-Fired Power Projects. 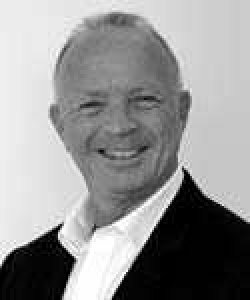 Stuart Heather-Clark has over 24 years of environmental and social consulting experience in Africa. He has developed a deep appreciation of key sustainability challenges facing development on the continent. Additionally, having worked on over 100 development projects in Africa, his key strength is identifying and managing ESG risks in alignment with the Equator Principles, IFC Performance Standards and the expectations of international financial institution in general.